Circular Keys Chorus can develop a package to entertain your guests from a quartet to a chorus, with music to suit, bringing four-part harmony to an exciting repertoire of well-known popular, jazz, blues, Australian, Christmas and show songs. 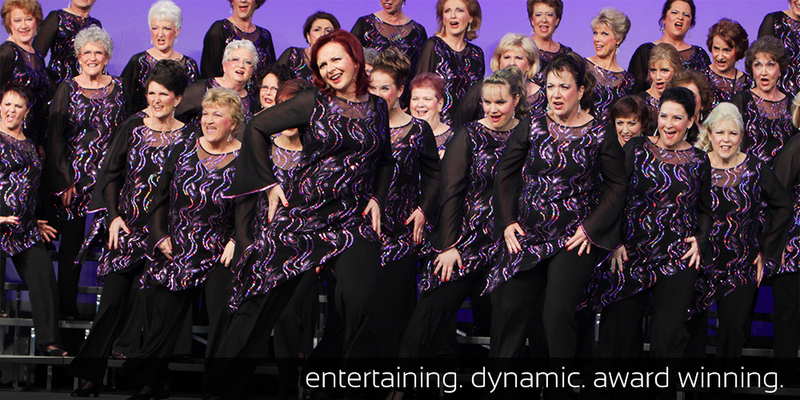 The award-winning Circular Keys Chorus will be the highlight of your occasion, presenting lush barbershop harmony with energy, enthusiasm and a sense of showmanship that will captivate the audience. For bookings, please call Kate on 0403 597 299 to discuss and schedule your entertainment. Alternatively you can email us from our Contact page.